My Notable Property Person this week is Tom Entwistle, who runs the excellent LandlordZone web-site. Here is his story. (Note that this was written before the current Housing Minister was appointed). 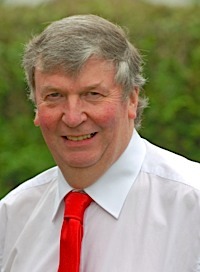 I’m Tom Entwistle, editor and founding director of LandlordZONE.co.uk. Born and raised in a Lancashire farming family, with agricultural and property interests stretching back several generations. I’m married with one son who is also in the property industry – he’s a chartered surveyor working in London. LandlordZONE was started in 1999 as a web site portal / on-line resource aimed at landlords and letting agents. One of the early Internet pioneer sites in property, it is now established as a leading UK property industry resource. 2. How did you first become involved in property? My earliest recollection of property was my mother doing weekly rent collections, sometimes accompanied by us children, tramping the streets around a portfolio of terraced properties acquired by my maternal grandfather, who made his living as a cattle dealer in the 1920s, 1930s. 3. What do you think is your greatest achievement so far? My career has spanned engineering, management and education, whilst developing and managing my own properties as a side-line since my 20s. I was a lecturer in management and marketing for many years and hold a post graduate Diploma in Marketing from the Chartered Institute of Marketing, a Masters Degree in Management Sciences from the University of Manchester Institute of Science and Technology (UMIST) (now Manchester Business School) and I was made a Fellow of the Royal Society of Arts (FRSA) some years ago – these I see as my proudest achievements, though perhaps the most satisfying was developing commercial buildings into tenantable income producing space. 4. Do you or your company have any exciting plans for the future? I’m now very much committed to publishing, particularly on-line publishing and the development of the LandlordZONE site. We have recently engaged some new web developers to take LandlordZONE to a new level and we are very excited about that project. I would like to do more property investing and developing in partnership with my son, time permitting. 5. What do you think are the greatest problems facing the private rented sector today? The sector has been hampered recently with some (not all) ill thought through and overbearing regulation, brought in (rushed in), in my opinion, by ministers with little knowledge of the social and economic imperatives of running rentals businesses. There have been moves by government to encourage corporate investment in housing which, along with planning restrictions on HMO student housing, could pose a threat, though given the scale of things I think a small one. 6. What do you think are the greatest opportunities? The private rented sector has undergone something of a renaissance in the UK over recently years, with lots of opportunities for the private landlord big and small to get involved. I don’t see that changing as all the demographic and economic factors favour a growth in renting. 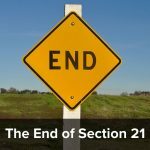 The outgoing government was obsessed with state control and regulatory bureaucracy which hampers the industry, but time will tell if things change under a new regime – the signs are good. Given the projected population growth figures for the UK population the future looks bright for the PRS. 7. We have a new government – what would you like to see in the new manifesto as regards the private rented sector? A housing minister with a better understanding of the business imperatives of the industry, who is prepared to reduce some, not all, of the red-tape which has grown up. In my experience of business in general over many years, and business systems in particular, the more complicated you make rules, regulations and paperwork, the less chance they stand of being effective – it is time wasting and in the end, people just ignore it. I think the last government never learned that lesson. 8. Do you use social media (blogs, twitter, LinkedIn etc)? What place do you think it has in the future of the property industry? Yes, we use all of these media, perhaps not as intensely as some, but we have many pressures on our time at LandlordZONE. LandlordZONE is by its nature a community site so these, along with our very busy Q&A Forums, are central to our existence. 9. What is the most important lesson you have learned during your time in property? Treat others as you would want to be treated yourself – with respect and courtesy. 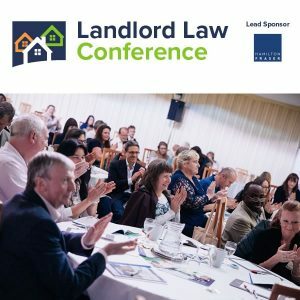 Tenants are your customers and most are decent people who pay their rent on time and look after your property – it’s a great business to be in and landlords are a very privileged bunch. 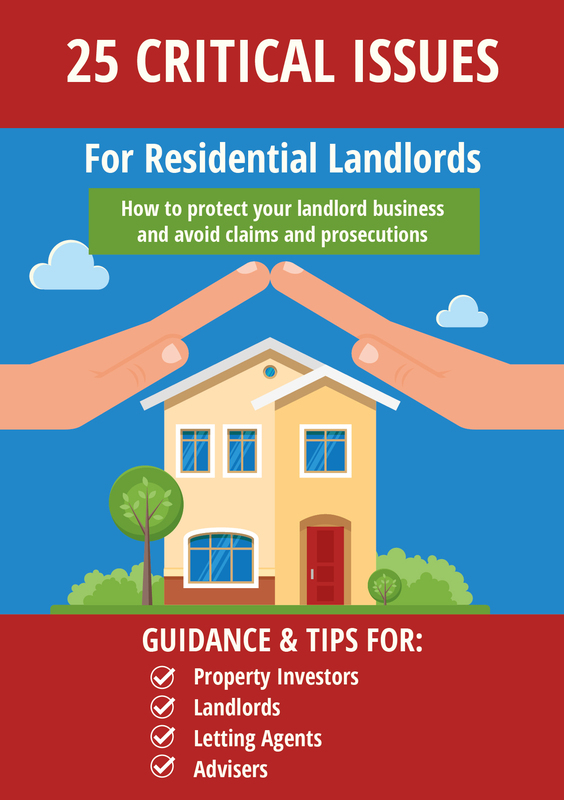 Know and follow the law to the letter – generally as a landlord you will be supported by the authorities if you do. Plan for the worst but expect the best. You cannot trust everyone, so do your tenant selection very carefully. 10. What advice would you have to someone thinking of entering the property industry today? Don’t follow the instant millionaire dream – it often ends in disaster. Work hard, save hard and put your resources into long-term solid investments. That way your wealth will build gradually and safely. Thanks Tom, that was fascinating. Note that as well as the portal at www.landlordzone.co.uk,. Tom also offers a tenant check service at Tenant Verify.